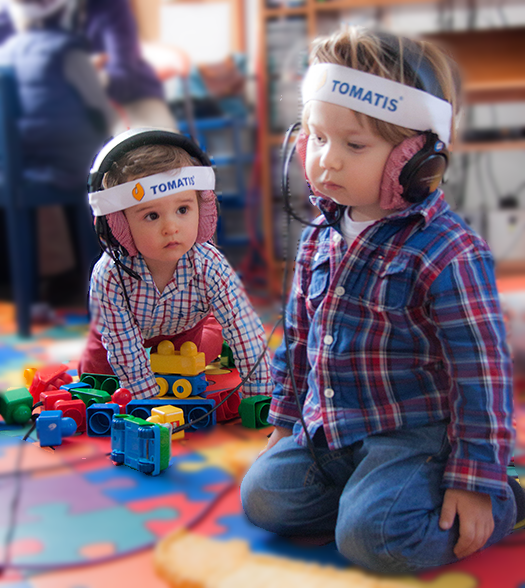 The TOMATIS® Method is a neurosensory stimulation based on sound. It works with Mozart music and Gregorian Chants. It is based on over 50 years of investigation and experience of the French otolaryngologist Alfred Tomatis. Human beings are communicative beings by excellence; the way in which we listen is the way in which we relate to others and ourselves. Listening is an ability developed in the mother’s womb and it may be modified favorably.